It is said we do not inherit the Earth from our ancestors, we borrow it from our children. As an attorney and acting head of the Corporate Accountability and Transparency Programme at the Centre for Environmental Rights (CER), Christine Reddell is a dedicated advocate for environmental justice who lives and works by this motto. The CER is a non-profit organisation of activist lawyers who help communities and civil society organisations in South Africa realise the constitutional right to a healthy environment by advocating and litigating for environmental justice. Reddell is one of South Africa’s leading access to information experts, and has submitted, tracked and analysed hundreds of requests under the Promotion of Access to Information Act, resulting in the release of large amounts of information essential for protecting the right of all South Africans to an environment that is not harmful to their health or wellbeing. 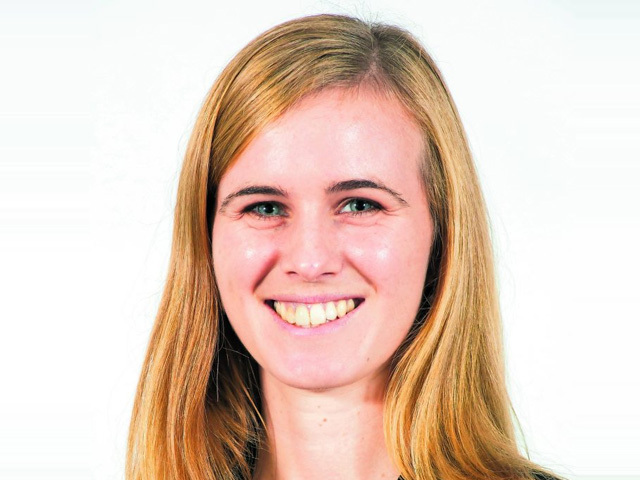 She is also part of the team that produces the centre’s full disclosure reports, which expose the truth about violations of environmental laws by many of the country’s JSE-listed companies, and misrepresentations of environmental impacts to their shareholders. Many companies pollute the environment and routinely break the conditions of their various environmental licences — or simply fail to obtain the licences they need. With minimal monitoring of these licences by government and the fact that companies that fail to comply are rarely prosecuted, companies get away with a poor attitude towards environmental compliance. Christine works to expose corporate failures to comply with environmental laws and to raise awareness around the risks of non-compliance. “These include risks to taxpayers, such as where the state has to cover the costs of rehabilitating the environment, risks to investors where companies operate unsustainably and without regard for the liabilities associated with non-compliance and risks to communities where their health and wellbeing is severely affected by polluting industries,” says Reddell. In the three years that she’s been an attorney at the CER, she has seen the work of her team have a direct, positive impact on South Africa’s legal system.